Many of us sometimes deal with the problem of an irritatingly itchy scalp. This can even be embarrassing in public. Dandruff, dry scalp, stress, excessive anxiety, poor hair care, and unhealthy diet are some of the most common reasons behind itchy scalp and skin. You can find different methods that can help you to treat such problems. But, those medicines can have certain side-effects. To get rid of itchy scalp, you can use different and effective home remedies. 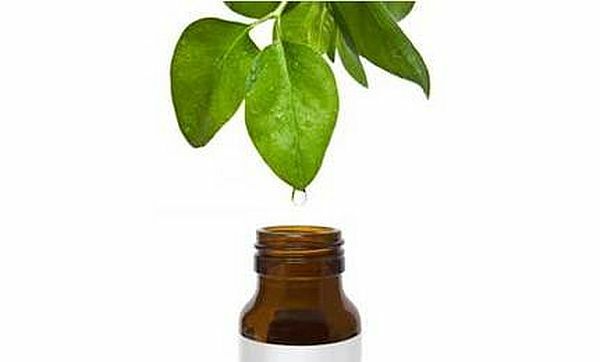 Tea tree oil is considered one of the best home remedies to treat itchy scalp. It nourishes the scalp and work as an anti-fungal. To use tea tree oil, you can add 15 to 20 drops to baby shampoo and can use it daily. You can also use it in different ways. Combining it with other essential oils can improve the condition of your scalp. Other methods include using it with vegetable oils and applying directly on the scalp. Regular use of tea tree oil can help you to get rid of dry and itchy scalp. 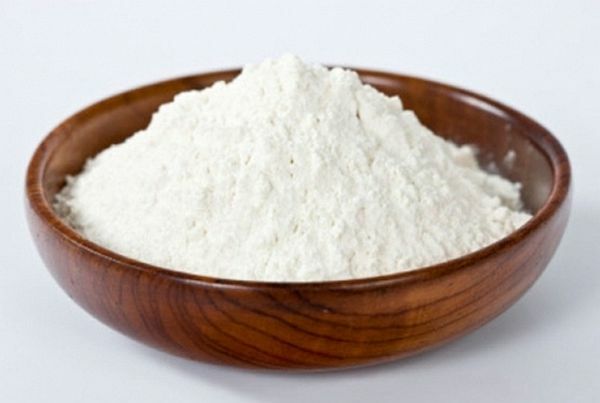 Baking soda is a thing that you can find easily in your kitchen. It is a natural exfoliation method as it exfoliates the scalp skin and nourishes. It improves the condition of your scalp and kills the bacteria or fungi that can affect the health of your hair and scalp. You can also apply olive oil before applying baking soda paste on your scalp. You can use water to make the paste. You can leave the paste for 15 minutes and can rinse it off with water. 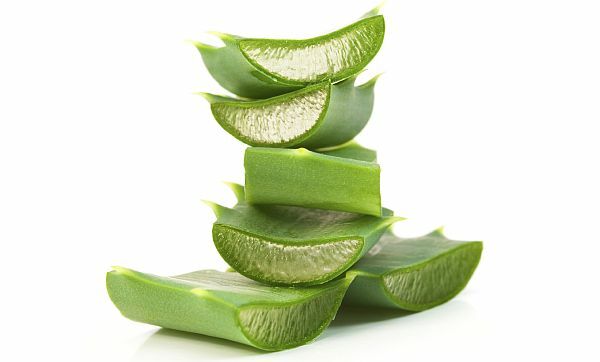 Aloe Vera is a great medicine for itchy scalp and dandruff as it conditions and moisturizes the scalp. You can cut an aloe vera leaf and can squeeze out the gel. Apply the gel directly on the scalp and wash it after half an hour. If fresh aloe vera gel is not available, than you can also buy the gel from the market and can apply it in the same way on the scalp. 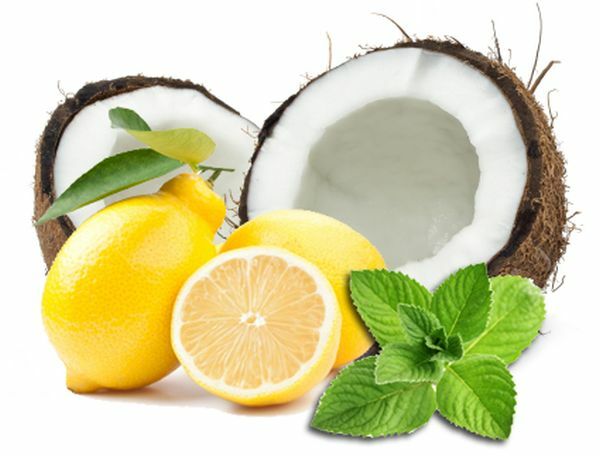 Combining coconut oil with lemon creates a barrier that helps keep the scalp moisturized. It treats problems like dry scalp, itchy scalp, and dandruff. You can use it once in a week and can keep it for an hour then rinse it with mild shampoo. Dandruff, itchy scalp, dry scalp, and hair fall are the common problems. Packs and masks made from coconut oil, lemon, and tea tree oil can help you to get rid of such problems.